Our friends, Casey and Tressa Booth, had a beautiful baby girl born on June 22, 2007. 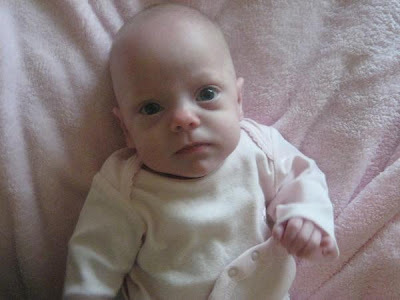 Averie Marie Booth was the name that she was given and she was born only weighing 15 ounces. 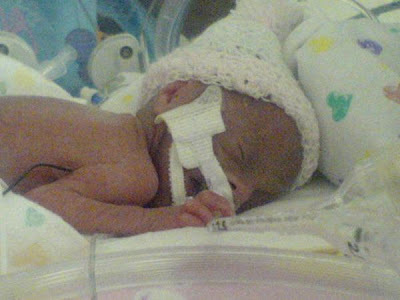 Averie was born 4 months premature and had to stay in the hospital until a few days after her due date in mid October. She went home with her mom and dad and was able to see most of all of her relatives, get dressed up for halloween, see her family eat turkey on Thanksgiving, and see the lights on the Christmas tree. 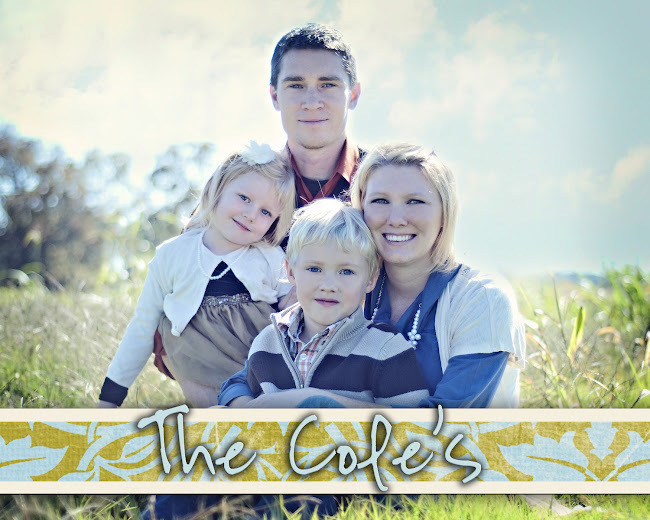 She started hitting milestones such as cooing, smiling, rolling over and lifting her head high. On Wednesday, November 28, 2007, Averie went to be with Jesus. Casey and Tressa are certain that she was a God given miracle and through her short time on this earth she made such an impact on the lives around her. This is to honor Averie's life and all the sweet memories that she had given to her family. May you rest safe in the arm's of your Father sweet baby!